The documentary on the short, but prolific life and musical career of Jay Reatard is playing now at little movie theaters across the country. We got to see Jay Reatard and his band at an in-store show at Jackpot Records in Portland shortly before his untimely death (murder). I’m glad we did, but it makes this footage all too sad. Reatard’s last record was a sign of greatness to come–fast and messy pop songs that had so much power and energy bundled-up in 2-3 minute little nuggets. Alas, what we have is what we get and Jay Reatard is no more. Except on the big screen. OK, so my internal clock knew it was almost Oscar nomination time (January 25th), and I’m one of those people that still cares (and even throws an Oscar party, where invitees have to bring a dish inspired by a Best Picture nominee – I’m already thinking “True Grits…corny, I know). I love films, and there are some that are inseparable from the music associated with them. I’ve never been a fan of musicals (I believe they’re the most difficult type of films to do well), but I’ve included a couple. Just in case you need an inspiration/memory jog, go here. 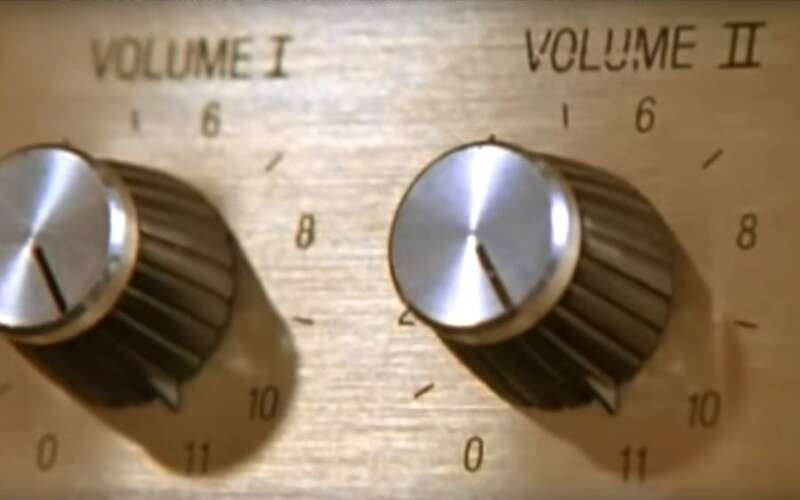 This is Spinal Tap – it is difficult to say how profound this film has been in ridiculing the music industry, bands in general, documentary filmmaking., and Stonehenge. Hello Cleveland! Hedwig and the Angry Inch – who knew that a musical about a transvestite could be this good! And gummy bears! I’m Not There – a bizarre but fun look at various actors portraying Bob Dylan in different stages of his life (Heath Ledger, Christian Bale, Cate Blanchett, etc.) – plus, really good covers of his songs! Oliver (the musical) – Food! Glorious food! 24 Hour Party People – more enjoyable glimpse into Factory records, Manchester scene, etc. Wings of Desire – Wim Wenders’ marquee film, with a great soundtrack that is actually essential to the film – PLUS appearances by Nick Cave, and Crime and the City Solution. Not for everyone (my dad never slept better, after watching about 20 minutes) – but it rewards patience. Smells Like Pop is a music blog written by a “Pop” who loves indie pop music. Currently located in Portland, Oregon, we enjoy checking out live shows when we can and listening to music, old and new, every day. We welcome your feedback on our articles and reviews – c’mon pull our finger!